Also available in coral red, in natural with ivory combines, in black. 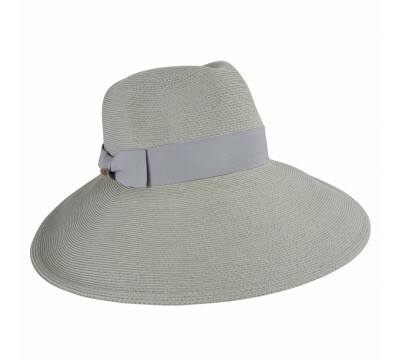 Birtha - pale grey Extra wide brim hat style, trimmed with ribbon. 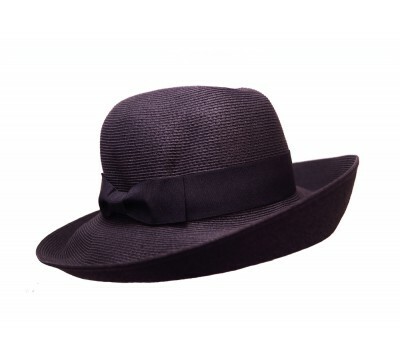 This new style by Bront&e..
Bonnie- black This new Bronté design is characterized by its generous smooth brim and ..